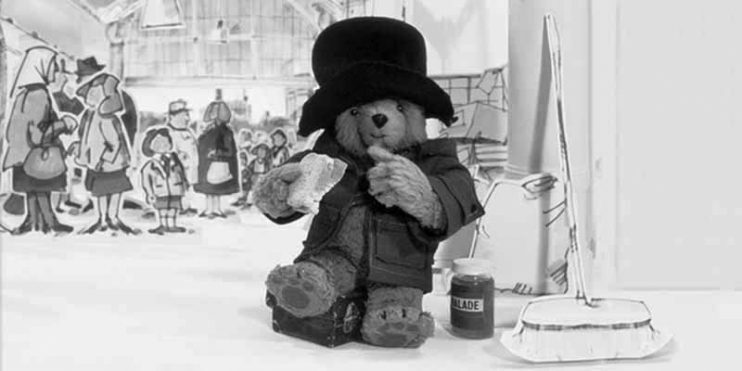 Jammy Toast’s special friend, Paddington Bear, has been voted Britain’s best animated character of all time. The cuddly bear from darkest Peru beat a shortlist of other distinguished characters including Super Ted, Aleksandr Meerkat and Wallace and Gromit to the title. The announcement was made at the ninth British Animation Awards which took place in London. Other winners included The Gruffalo, Aardman Animations and Harry Potter. Hello everybody, I thought that as we now have a brand new Jammy Toast it might just be time to introduce myself in case anyone doesn’t know me. My name is Eddie and I was the first Renault Bear to be saved. When I say “saved” I actually mean stolen. You see, I actually belonged to a guy called Tony who let me go on holiday with The Chimpton, who then refused to return me and has held me captive at Chimpton HQ ever since. Luckily, Tony has long forgiven The Chimpton for the theft of myself and even admits that I am better off being looked after by a Chimpton than by Tony who can sometimes be a little… naughty! We haven‘t heard anything from Eddie for a little while and so I have had words and he has promised with something special coming up shortly. 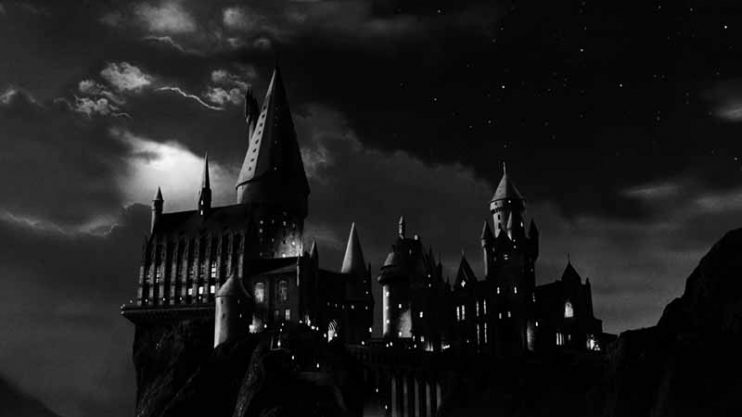 You see, Eddie is being spoilt at the moment by being taken down to London to see the Harry Potter Exhibition. Heaven knows that he will be getting up to but I would make a guess that he will be riding on Harry’s broomstick before long. 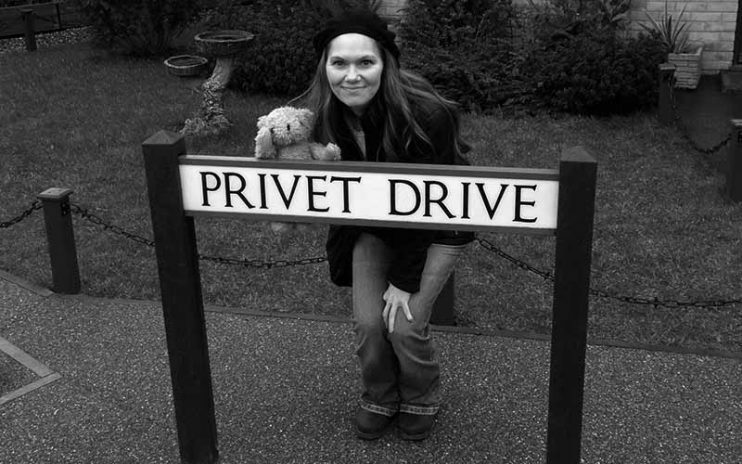 People (and bears) the world-over have been enchanted by the Harry Potter films for over a decade and Eddie is one of his biggest followers having read all the books and watched all the films.